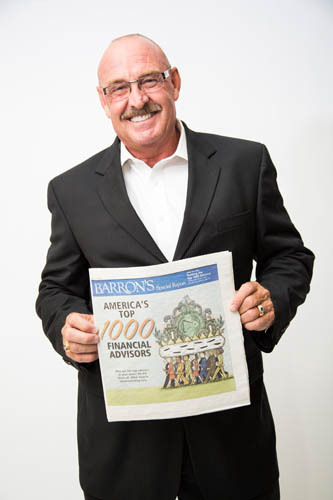 Congratulations to Leo Lapito on being named to Barron’s list of America’s Top 1,000 Financial Advisors for the third year in a row. To compile its annual list, Barron’s, a leading financial publication, uses data provided by over 4,000 of the nation’s most productive advisors. Barron’s takes a number of criteria into account for this state-by-state ranking, including assets under management, revenue produced for the firm, regulatory record, quality of practice, and philanthropic work. The average assets for America’s top 1,000 advisors stand at $2.1 billion, up from $1.7 billion in 2012 and $1.6 billion in 2011, according to an annual Barron’s survey. The typical member has been in the industry for 26 years, with 19 years at their current firms. 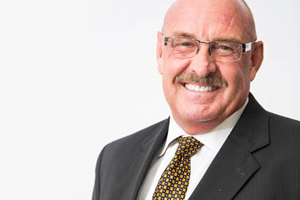 They’re generally backed up by teams of about 10 people and boast client-retention rates of about 98% annually. Investment performance isn’t an explicit component, because not all advisors have audited results and because performance figures often are influenced more by clients’ risk tolerance than by an advisor’s investment-picking abilities.